DO I TIP THE CARPET CLEANING GUYS? With every Boerne carpet cleaner you request, there is always a cost for the professional care and treatments for your carpet. When using the highest of quality in equipment and products, carpet cleaners understand that you only want what’s best for your carpet. Another common question is tips. Just like in a restaurant, the servers may not have been the ones making the food, but they did deliver it to you without you even having to move. The same goes with carpet cleaning. 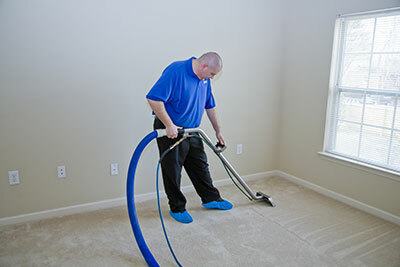 While carpet cleaners aren’t the ones who create the products they use, they still have to put in the work to make sure the professional products are used with skill. With all sorts of varieties in services, the products and equipment can vary depending on your specific carpet as well. With all of these factors, cleaning your specific carpet turns into a lot more than one simple product being applied. With all of this extra work to make sure your carpets look as good as they possibly can, it’s always a nice gesture to tip the professional who made it happen. 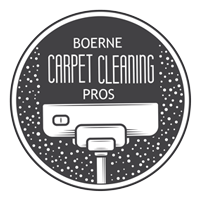 Though it is never required, it is always highly appreciated by all of our workers as well as any other Boerne carpet cleaning companies out there. Tipping helps let us know that you enjoyed working with our professionals and that the job was done right. If you choose to call Boerne Carpet Cleaning Pros, know you will always be treated like part of our family. Your satisfaction is our number one priority, and we won’t leave until the job has been done right, period. We believe the customer is the sole determining factor in the cleanliness of their carpets. 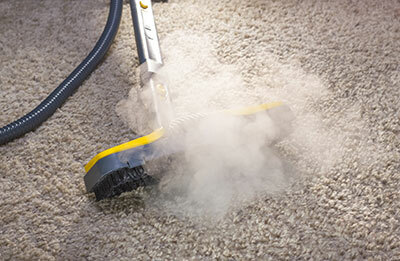 With Boerne Carpet Cleaning Pros, the work is never limited to only carpets. We have experience in all sorts of household objects that may need cleaning. Professional experience in upholstery and rug cleaning, commercial and residential cleaning, and carpet repairs let us help you in many different situations that you may be faced with. With any of these jobs, a lot of prior preparation is need to make sure your items aren’t damaged by any products that aren’t meant for your specific fabrics or coloring. Carpets are much more to us than just flooring too. We understand that all families want to remain healthy, and that carpets can build mold and dirt in your home. Knowing the risks of a carpet that hasn’t been cleaned for a while is very important. The longer the time it goes unclean, the unhealthier it can become for you and your family. We take pride in assuring our products are safe and non-harming to animals as well. Your health is a very important aspect of carpet cleaning, and we make sure nothing gets left behind that could cause you to get sick from your carpet. All of this said, tipping is a very nice gesture to let us know that you enjoyed working with us and that you are satisfied with our processes and cleaning.